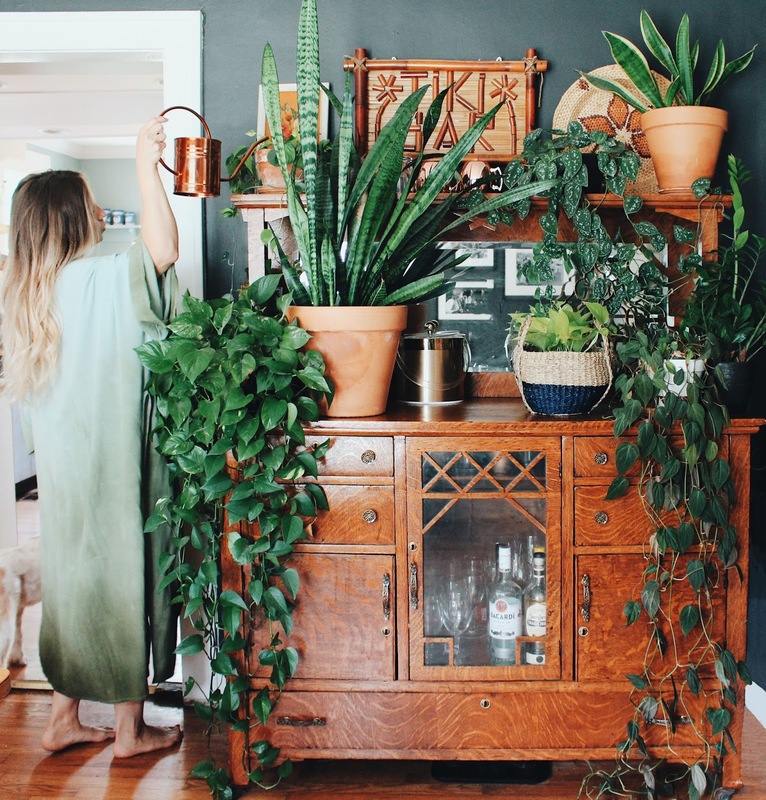 There are a lot of articles floating around in the Internet that have titles like "Hard To Kill Houseplants" or "low maintenance houseplants." Listen to me, some of those articles will tell you that ferns are low maintenance. I'm hear to tell you that ferns are HIGH maintenance. You know what else is high maintenance? Airplants + succulents. But you'll see those listed as hard to kill/low maintenance plants. I am going to give you a list of plants here that I have found to be easy peasy. These are plants I have grown myself, nearly killed and revived, or never even came close to killing- plants that even my mother who has a black thumb can keep alive. 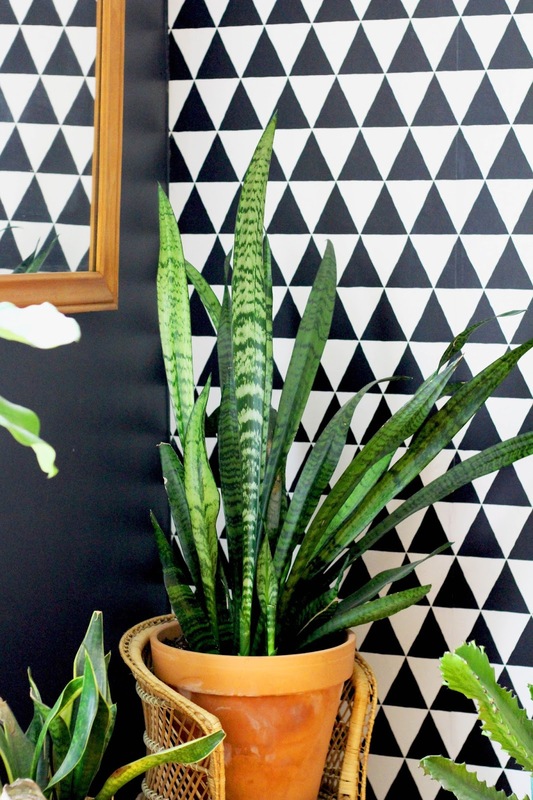 ZZ plants- These aren't my favorite looking houseplants BUT we do have 2 because they still provide greenery and are good for filtering air pollutants. Also, these may be the most low maintenance plant of them all. I swear you could stick one in the basement for a month and never water it and it would still be alive. Pothos- Oh man, the pothos plant was my gateway houseplant. 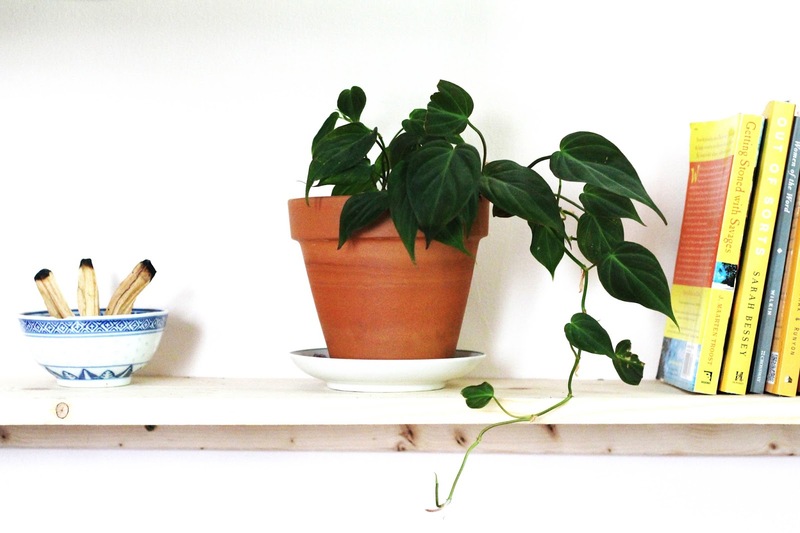 These are often confused with philodendron because certain varieties are very similar looking. If these are showing signs of distress, they will almost always revive. In fact, I don't think I've ever killed a pothos. They can be in different light conditions from low to high light. They are the ultimate boho plant and they are easy to propagate. Snake plant- These are neglectable like the ZZ plant. Their lighting requirements are whatever you want to give them. They don't care how often you water them. AND they come in lots of different varieties. I will add that we do have one snake plant that looks a little sad, and I'm not sure why. However we have 1.7 million other ones that are thriving. Also, our snake plant that looks a little sad is still growing new leaves so idk man. 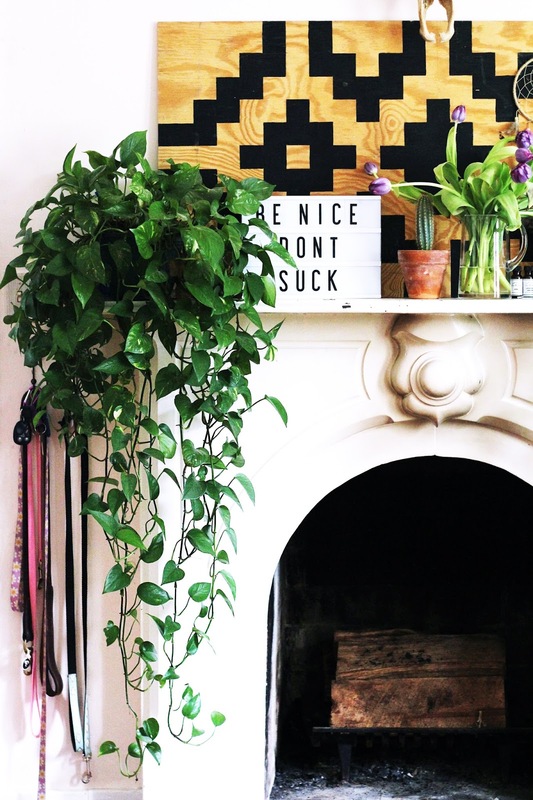 Philodendron- there are a zillion different varieties of these and they are probably my favorite houseplant of all time because they are so easy to maintain and come in so many different varieties. I would say the more high maintenance varieties are the larger ones like the split leaf, hope, and xanadu. However, even these are low maintenance in comparison. The larger ones just seem to show signs of distress more BUT they will almost always revive. 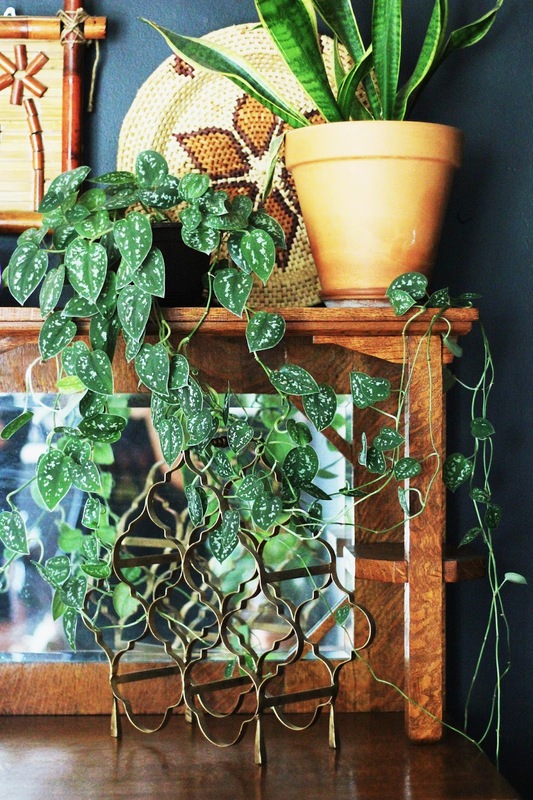 While I loooove pothos, I prefer the philodendron a bit more because they seem to grow more quickly. Cactus- I currently have a cactus that I've probably not watered in 6 months. It's small and located on a shelf that is hard to reach, so I never water it. But it's hanging on. I have another one that is really top heavy and has uprooted and fallen out of it's pot 876 times. It will never die. You do have to be mindful of placement if you have children or pets and of course if you don't want to be stabbed yourself. Most cactus need high light but that's easy to do. We have several in window sills or by windows. Jade - I list this one with caution. Historically these are almost impossible to kill. However, I feel it's important to note that I have recently killed one of these. It was very neglected, but lots of people say these thrive on neglect. I'm here to tell you that they do not. However, my other jade plant that I've treated more humanely and have paid a teeny bit of attention to, is doing well. In contrast these plants I've seen listed as low maintenance but are not. 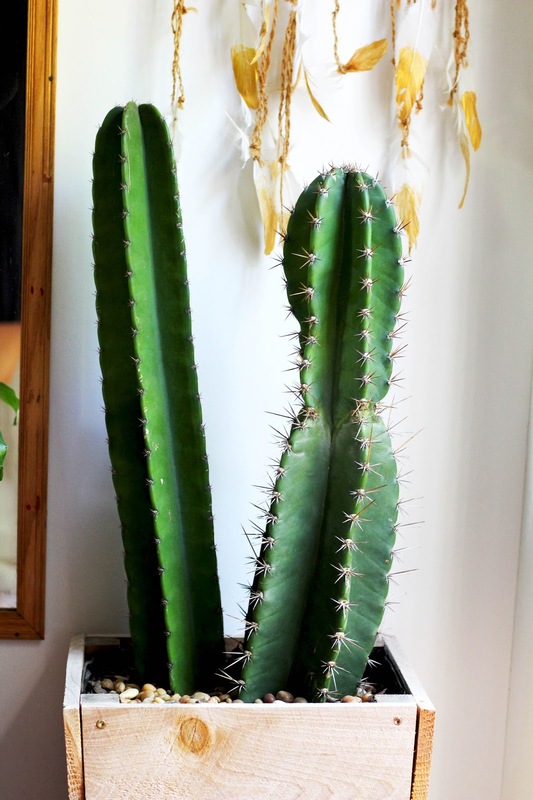 I consider a plant to be high maintenance if it requires specific light + water requirements. For example if it needs bright but indirect light and moist soil but not too moist and not too dry. 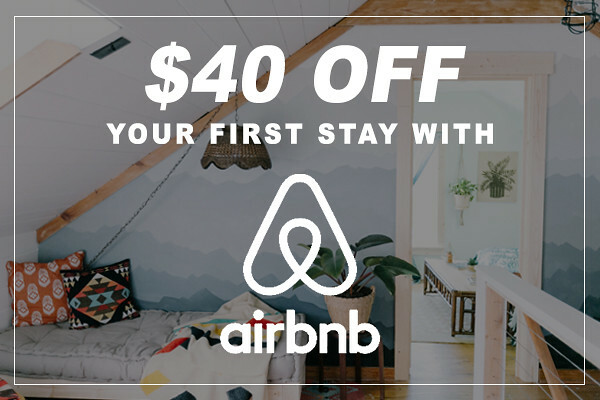 Get out of here. Who can monitor that. We have 50+ houseplants so I cannot even. I need a plant to be flexible and have the ability to resurrect from near death. Succulents- Some varieties are ok, but most end up growing weird and wonky and then die. I'm not exactly sure what I'm doing wrong but I kill almost all succulents eventually. A florist once told me that a succulent that lives inside will last well for about a year, and then it will basically die. If you are going into succulents knowing that they will only look good for a year, then you may be interested. There is propagation involved if you want your plant to not look leggy after awhile. I prefer cactus instead. Ferns- I love a fern. They are beautiful and bohemian looking, but they are persnickety. They need just the right lighting and just the right watering. I simply cannot. We currently are trying 2 Kimberly Ferns outside and they are doing well. Regardless, when they are inside they need to always have damp soil and need specific lighting which I've never been to figure out. Air Plants- These need to be soaked every week in water for at least 10 minutes. I'm just never going to do that. The exception to this is the xerographica, which I soak a few times a year and is still kicking it. These, like succulents, will look okay for a while but I could never keep up with soaking them every week. Soaking and watering are very different things. You can water wherever your plant is, but you have to move all your plants to a sink to be soaked. Fiddle Leaf Figs- I see these suckers all. the. time on low maintenance lists. Here's what I can tell you. We have had 2- one is still alive and another died pretty quickly. The one that is still alive was touch and go for a while but is doing okay. 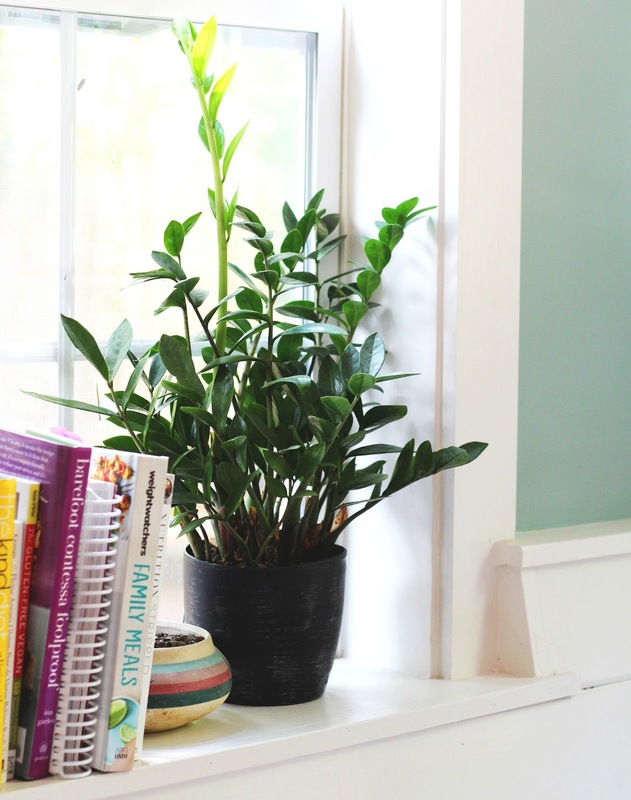 Our living fiddle leaf is actually fairly low maintenance now but we had so many ups and downs and because we had one die so easily- I'm listing it here. I've read a lot about maintaining these but what I figured out that you have to figure out yourself, through trial and error, what works for your fiddle leaf. This means possibly killing your plant in the process. Calathea- These are pretty cool. They open and close during the day. BUT we killed ours. I babied it and it was doing well for a while and then bam, it died. They, like all of these, have specific water and lighting requirements. 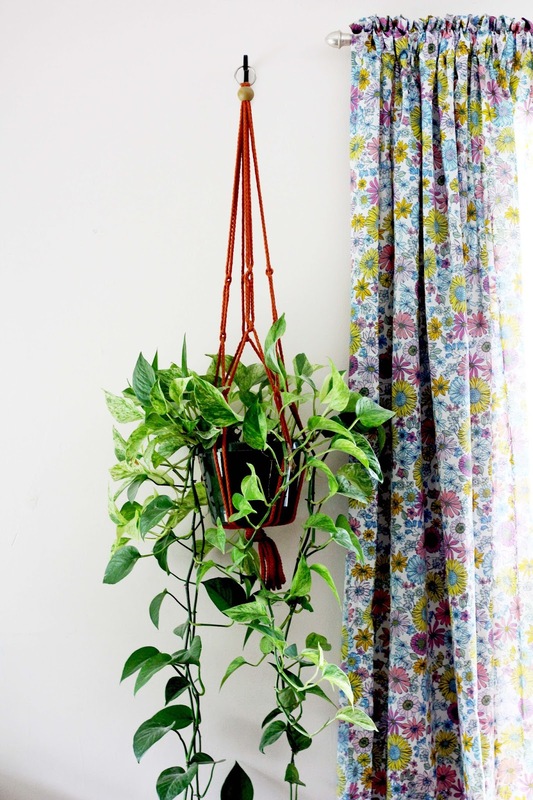 Now this article isn't meant to steer you away from high-maintenance plants, because they definitely have their place. We have a few (and have killed a few) ourselves. 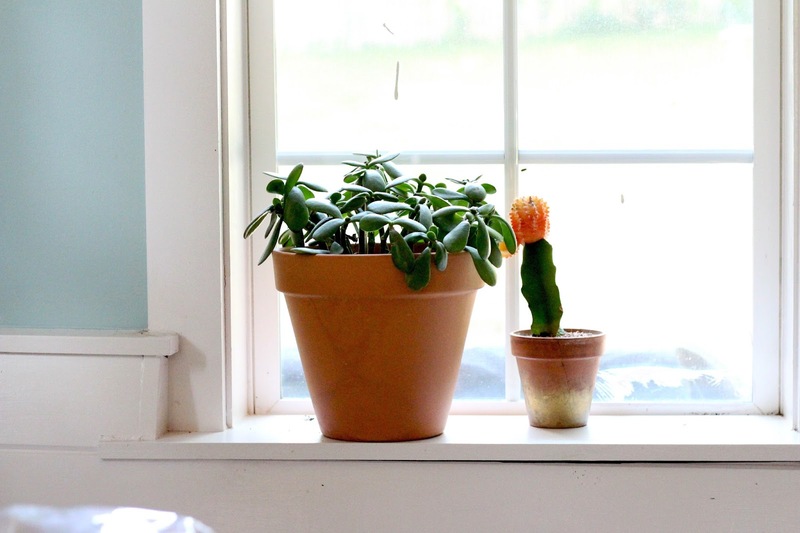 But if you are away from home a lot, you're busy or a plant beginner, or you straight up don't want to deal with plant drama, the easy plants we've talked should be your go-tos.